Graphic novelists are contemporary minstrels, visual balladeers, whose stories are that rare and most wonderful of things – a marriage of text and image. For Orijit Sen, David Wong, and Michael Nicoll Yahgulanaas, the graphic novel is an extension of an older form of storytelling. It is a format that they have each reinvented or used in particular ways to commemorate and to question. 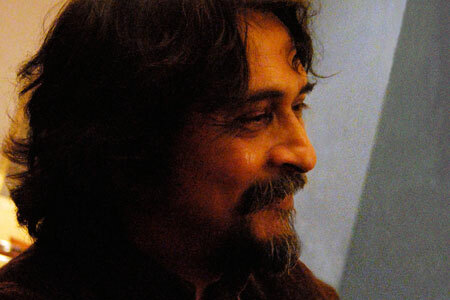 One of India’s most renowned graphic artists, Orijit Sen is considered the pioneer of the form in India. His book River of Stories presents an alternative view of India’s large dams and the impact they have on indigenous people. His recent work – a giant seven storey high mural that is rendered like a graphic novel, earned him the name ‘The Michaelangelo of India’. 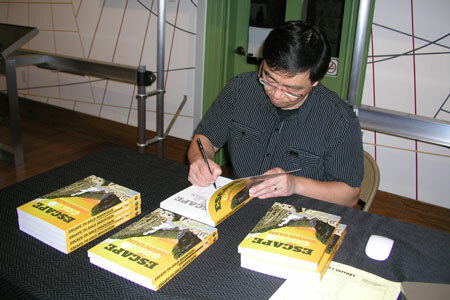 David Wong is a Vancouver based architect, whose book Escape to Gold Mountain chronicles the experiences of the Chinese community in BC. 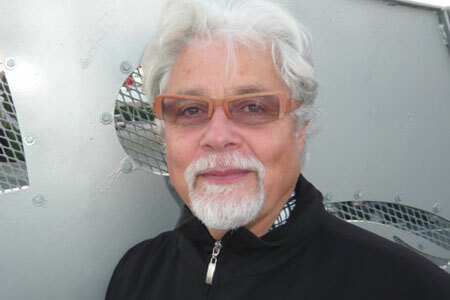 Michael Nicoll Yahgulanaas belongs to the Lanaas nation in Haida Gwaii, and is a visual artist. His graphic novel Red, melds the graphic Haida art style, with the whirling dynamism of Japanese manga, giving birth to a new phrase: Haida Manga. Listen to these three image makers talk of their work, and the intersections between art, aesthetics, memory and politics. WHERE: SFU’s Goldcorp Centre for the Arts, 149 W Hastings St.
Buy the ‘Bundle’ ticket and save $10. Gives you access to Artpolitik with Orijit Sen, David Wong and Michael Yahgulanaas at6pm AND Laughing My Way to the Mosque with Zarqa Nawaz and Anita Majumdar at 8pm at the same venue. 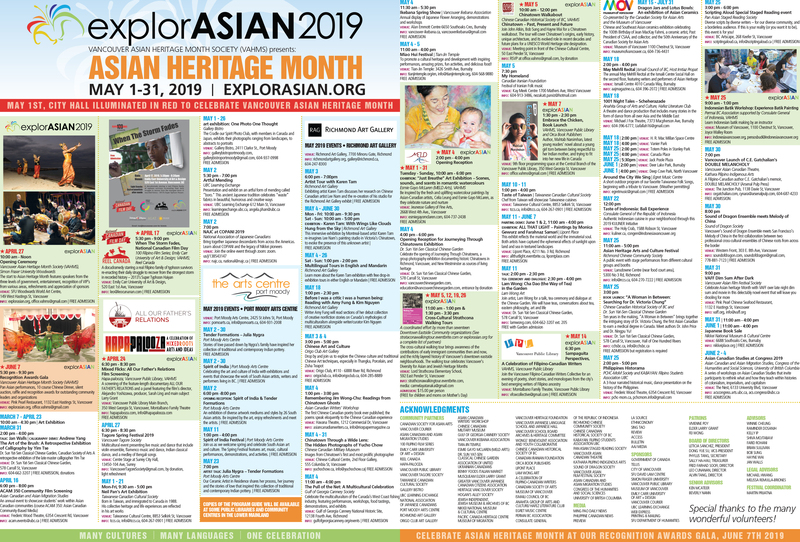 explorASIAN is proud to be community partners with Indian Summer Festival for this program.